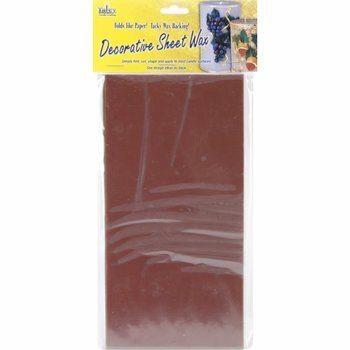 YALEY-Decorative Sheet Wax. Simply fold; cut; shape and apply to most candle surfaces! Folds like paper. This package contains ten 4x8 inch pieces. 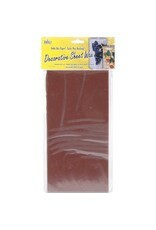 Available in a variety of colors; each sold separately. This package contains ten 4x8 inch pieces. Made in USA.